At the end of the year, it is a good Vector tradition to let others participate in the company success: We donate to a number of organizations that are committed to humanitarian aid all over the world. Each year, we also select regional charities and social projects, that have been proposed by Vectorians for financial support. 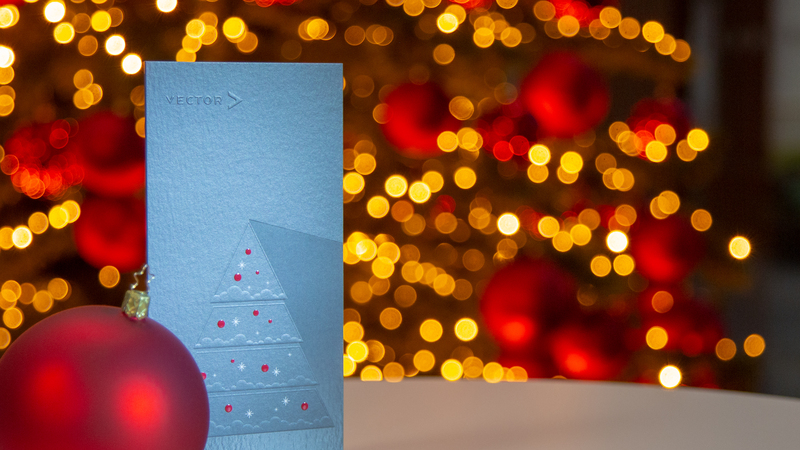 We wish all our customers, employees, suppliers, partners and friends of Vector a contemplative end to the year, a peaceful Christmas time and a good start into the next year 2019! Connect with us and stay up-to-date!